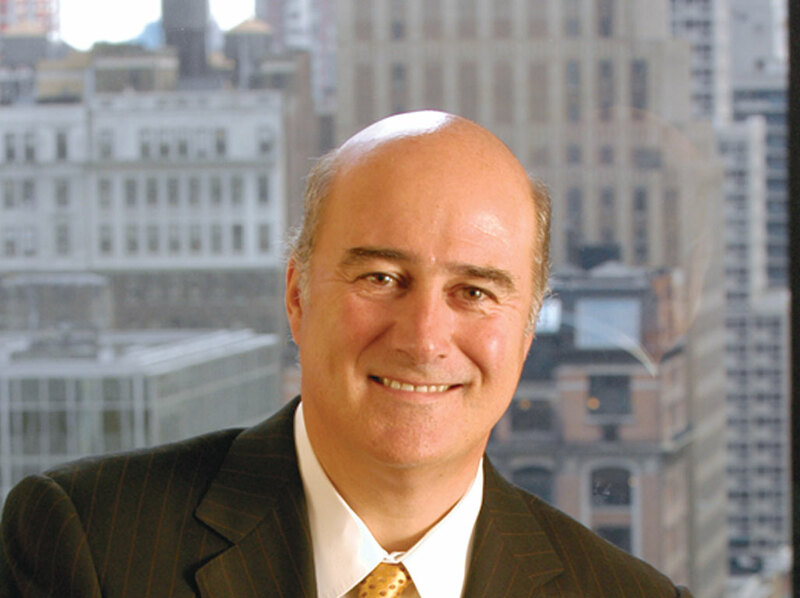 On his arrival at CTPartners in 2004, Brian Sullivan sought to expand the executive search firm’s services and reputation by installing a raft of technological innovations and a responsible company culture. In partnership with the Executive Committee, Sullivan’s initial plan on joining the firm began with the rebranding of Christian & Timbers to CTPartners. “The name represents our desire to connect with candidates and clients at every possible juncture, as well as our goal to quickly and effectively secure extraordinary personnel in C-Suite, board and senior executive positions,” says Sullivan. The CTPartners CEO is best known for his high standing in the executive search industry, a feat recognised by his appearance in BusinessWeek’s Top 50 listing of the World’s Most Influential Headhunters in 2008. Sullivan’s impressive career didn’t begin with executive search, however, but with his own financial services search firm Sullivan & Co in 1988. The firm went on to become the fifteenth largest of its kind in the US. The executive search veteran is a candid and charismatic individual; traits that have served him well in making regular contributions to publications such as the Wall Street Journal, New York Times and BusinessWeek. Sullivan has also appeared numerous times on CNN, CNBC and Fox News, and remains a go-to consultant on matters of management and executive search. Sullivan’s understanding of how the executive search industry has changed is evident in CTPartners’ continued success, even as “the industry as a whole has changed dramatically, having grown from a simple service to one that covers myriad complexities on a global scale.” With that in mind, Sullivan has made it the company’s goal to connect with its clients and partners wherever possible, believing technology to plays a key role in capitalising on changes in the market. CTPartners is perhaps the most technologically advanced executive search firm in the world. “Our use of technology is the single biggest differentiator between ourselves and our competitors. We are the only executive search firm in the world that holds itself entirely accountable for its own successes and failures. We audit and publish the metrics our clients most want to see, these being placement rate, average days to placement and the candidate stick rate. “Aside from our many tech-driven achievements, my proudest innovations can be seen in our company mindset. Our brand reputation is not based on individual performances but rather built on the collective performance of CTPartners – this being not a method but a mindset.” An outstanding company culture is something that has characterised each of Sullivan’s career ventures thus far – each of them boasting a consistent and responsible ethos. The culture of CTPartners also embraces corporate social responsibility and the company supports a number of social programmes. However, one of his most satisfying achievements to date lies with CTPartners’ work with the International Centre for Missing and Exploited Children. The global organisation is currently in the process of expanding to the US, and has been granted the use of office space and secretarial support from CTPartners in making this so. Sullivan’s own personal charitable interests lie with the support of multiple autism and cancer research charities, as well as with InStride, a therapeutic horseback riding academy for children and adults with special needs based in Sarasota, Florida.